One of the things that I have learned to love when I was still modelling was tuna and salmon. 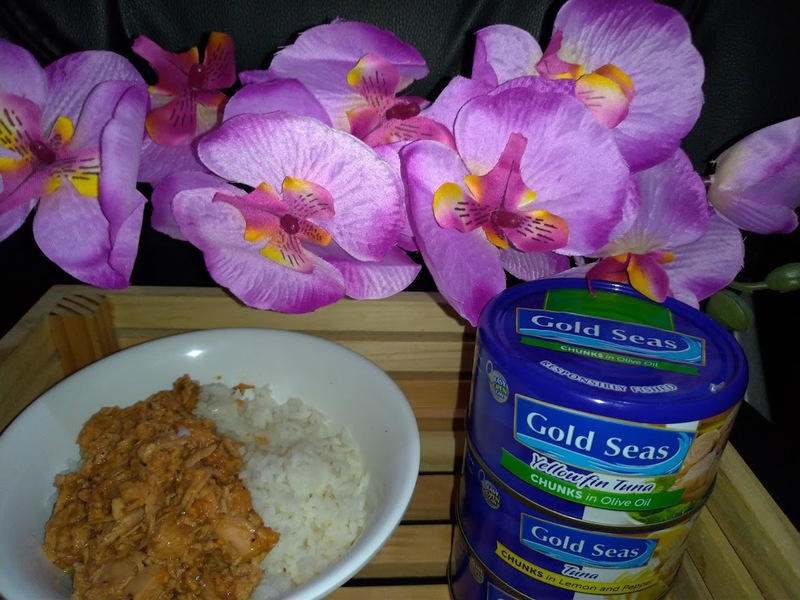 Since salmon isn't readily affordable, tuna became the better option for me back then. It was also my go to food when I was still pregnant with B.
I would consumer cans of tuna and eat it with rice, bread, or sometimes, by itself. I can say that tuna saved my life back then because it was affordable yet healthy. Canned tuna is actually good for you as long as you eat in moderation. As with anything, too much of something is considered bad. Canned tuna is normally packed with protein. The fish in the packaging is mild in flavor, enough that it can be included in a variety of delicious yet nutritious dishes. 1. If you really want to go for the healthy route, choose tuna canned in water. You get iron and potassium and you get omega 3 as well. The calorie content of each canned tuna is also pretty low compared to a tuna salad that comes coated in dressing. 2. Sometimes though, you just want to indulge in eating something that has more to offer when it comes to taste and so I'd go for chunk in curry. It has more flavor but it's still healthy because it's still tuna. This is the other reason I have. Canned tuna comes in so many different flavors that you can almost never get tired of the taste. 3. Canned tuna is flexible. You can combine canned tuna with low-fat mayonnaise, minced red onions and fresh dill for a nutritious sandwich filling. You can add canned tuna to a spinach salad or toss it into your favorite pasta salad recipe. You can stir canned tuna into macaroni and cheese or combine canned tuna with fresh tomatoes and basil and spread it on whole-wheat toast for a tasty appetizer. You can also squeeze fresh lemon juice over canned tuna and eat it on whole-grain crackers or use as a filling for fish tacos. 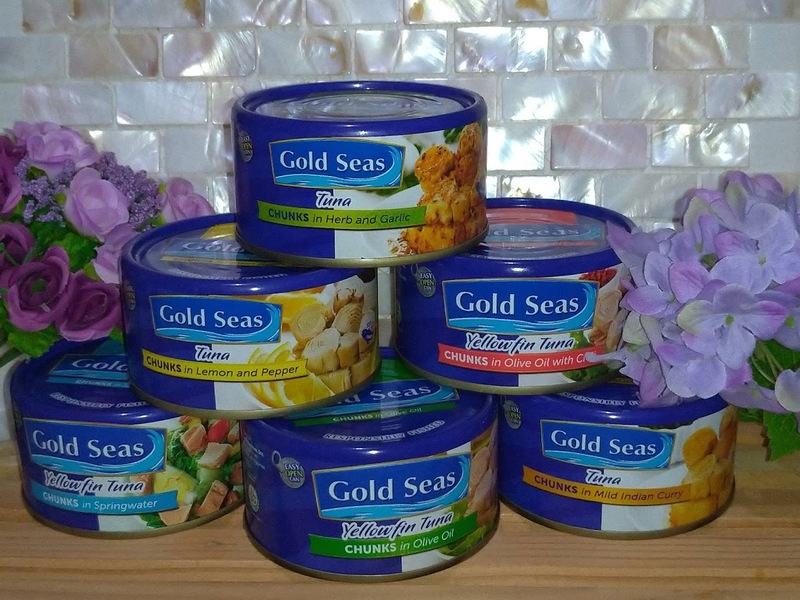 My personal favorite is the Gold Seas Canned Tuna. It's not overbearing when it comes to taste and the flavors are subtle but good enough to make you feel like you're eating the real deal. That for me is what matters the most.